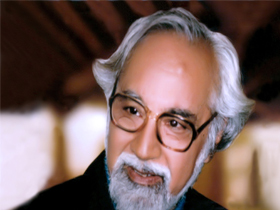 Dr. Iqbal Singh Gulati was born on March 15, 1924 at Bannur in the North West Frontier Province of undivided India. Gulati Institute of Finance and Taxation had its inception in 1992 as Centre for Taxation Studies (CTS).The Centre for Taxation Studies was an autonomous institution constituted by the Government of Kerala under the Travancore-Cochin Literary, Scientific and Charitable Societies Act, 1955. The major objectives of the centre were to undertake research, training, consultancy and publication in the fields of public finance, taxation law, accounting and management. 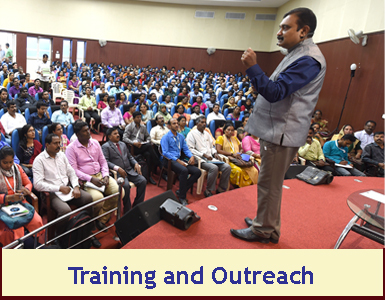 In 2009, recognising the academic achievements of the centre, the Government of India, along with the Government of Kerala, decided to upgrade the centre to a national-level institution. It was also decided that the centre would be renamed as Gulati Institute of Finance and Taxation (GIFT) in honour of renowned economist Prof I. S. Gulati. 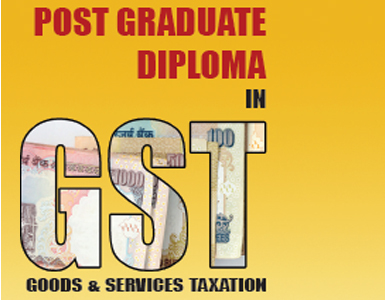 PGD-GST course aims to address the continuing need of trade and industry for qualified and skilled GST professionals like tax practitioners, accountants and legal consultants by imparting training on all aspects of GST laws, procedures & accounts. 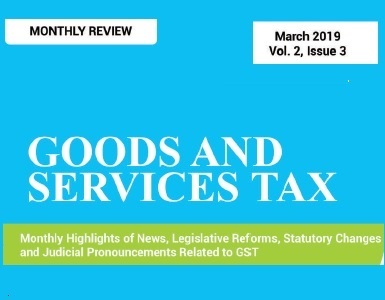 GIFT has been publishing a "GST Monthly Review" since October 2018 which highlights news, legislative reforms, statutory changes, judicial pronouncements, etc. related to GST.